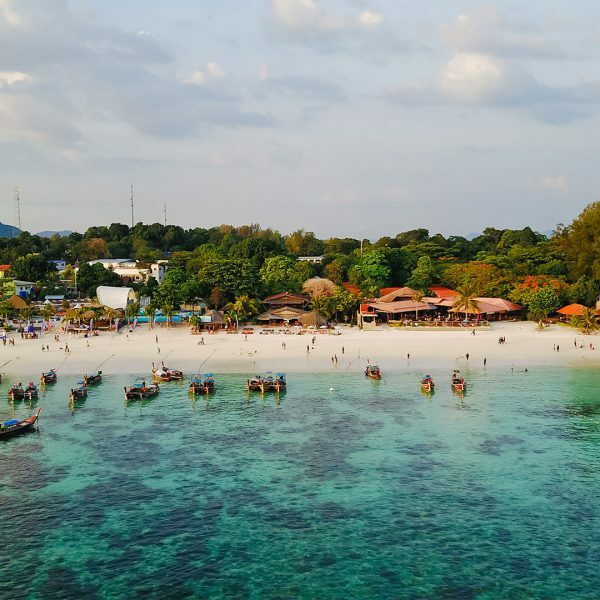 If you have been planning a holiday to Thailand recently than you may have been advised that many of our national marine parks have capped the number of visitors and scuba divers allowed to visit the park each day. Some dive sites and popular attractions like Maya Bay in the Phi Phi marine reserve have been shut off completely to tourism. One reason this has happened is because the ever increasing number of tourists visiting the marine parks covered in toxic sunscreen have caused heartbreaking damage to the environment and especially the coral reefs there. Now many of those marine parks, including the Similan Island’s have banned the use of chemical sunscreen inside the reserve and the rest of Thailand’s marine parks are likely to follow suit. 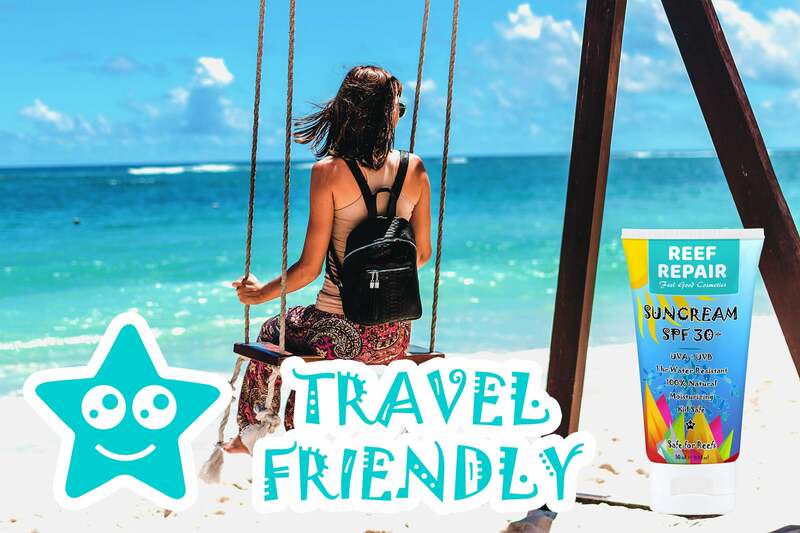 That means you now need reef safe sunscreen in Thailand if you want to protect yourself from the sun on your scuba diving, snorkeling and boating tours. Help protect the coral reef’s by only using reef friendly sun cream. 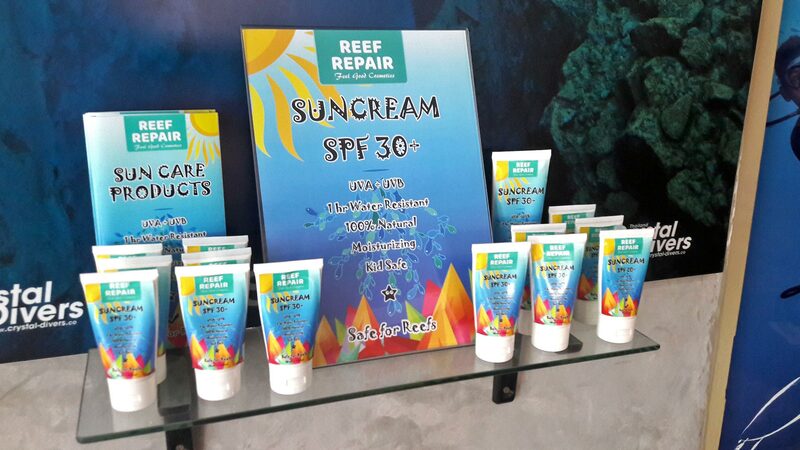 Reef Repair has been working with dive shops from East to West and North to South in Thailand to ensure that every scuba diver and snorkeler here has access to reef safe sunscreen and other reef safe sun, skin and hair care products. You can currently find Reef Repair on sale in shops in Phuket, Phi Phi, Krabi, Koh Tao, Koh Phangan, Koh Samui and Khao Lak and we hope to add many more locations to that list in the near future. To help facilitate ease of access we have created a map of dive shops, resorts and retailers in each area of Thailand that sell reef safe sunscreen products. Now you won’t be caught out unprotected in our tropical sun when visiting. 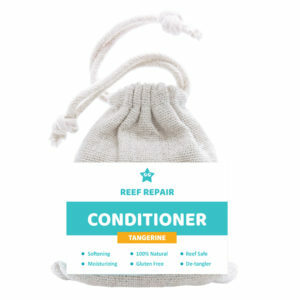 If you are one of the few dive shops or liveaboard operators who don’t yet stock reef safe sun cream or other reef safe cosmetic products for your customers, it is never too late to get started. We would ask that any shop or outlet interested in retailing Reef Repair products please visit our retailers information page that outlines everything you need to know for getting our products onto your shelves and into your customers hands. You can also of course contact us here at Reef Repair anytime via email or phone, please see our contact page for more details. PS. We are available 24/7, because coral reef conservation never sleeps. 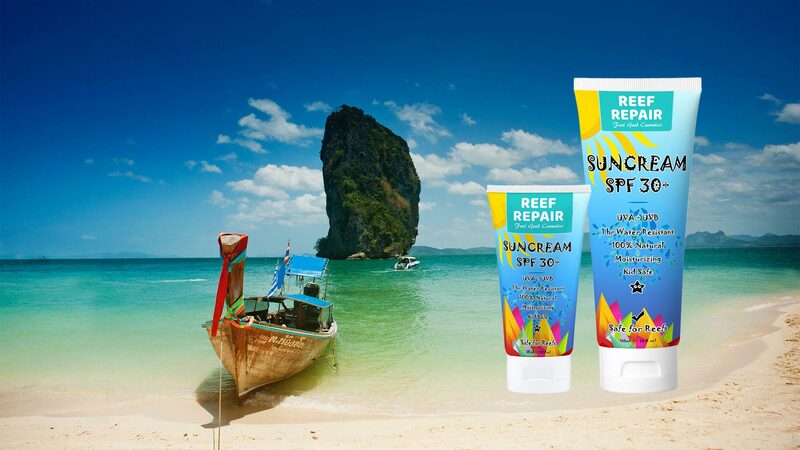 We’ve made finding Reef Safe Sunscreen in Thailand easy, but we know that many savvy travelers like to come prepared. With that in mind we have some fantastic ways for you to get our reef safe sunscreen and other coral friendly, ocean safe products before you even set foot on our spectacular sandy island beaches. 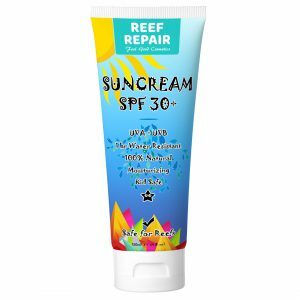 If you are from the United States or have a USA mailing address, you can simply purchase our reef safe sunscreen on Amazon. The cool part is shipping is completely free and it will arrive within two days of placing your order, not bad for those last minute planners and packers. Don’t get caught out in the sun without strong broad spectrum reef safe sun protection, get our waterproof SPF 30+ sunscreen’s before you come to Thailand and help us protect our beautiful coral reef’s and ensure a viable future for our marine parks. Currently if you are not already in Thailand or lucky enough to have access to our products on Amazon.com, you can purchase all our products easily and safely on this website. 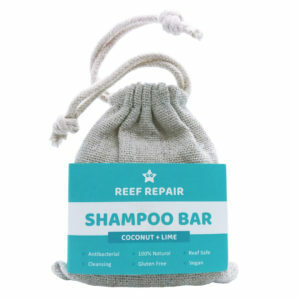 Visit our online reef safe sun, skin, lip and hair care shop, add products to your shopping cart and head over to our secure online checkout. 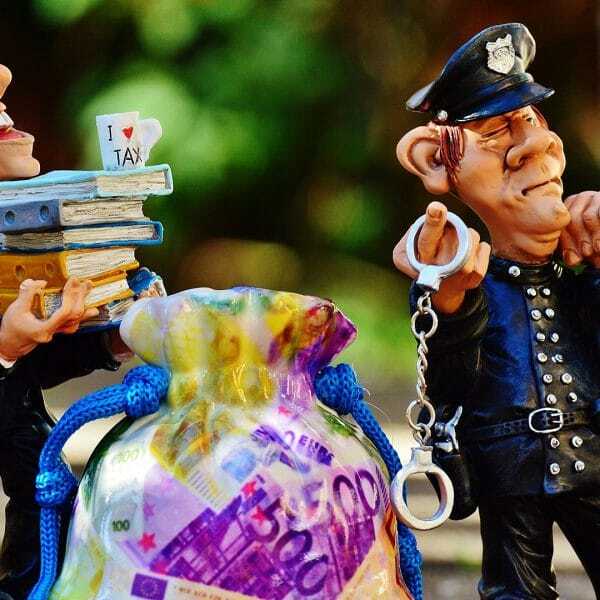 You’ll find we ship internationally to over 150 countries and you can finalize your purchase with PayPal or any internationally recognized credit or debit card. Shipping internationally is of course a little slower, please allow 10 – 12 business days for international orders made through our website to arrive. We are working diligently everyday to provide faster shipping options for international customers, stay tuned for news and updates regarding which countries will soon have 2 day or alternate shipping options. We are always trying to do more here at Reef Repair to protect and save coral reef. With that in mind we have decided to offer 100% free shipping inside of Thailand for all retail and wholesale purchases made via our website. Yep, that’s right, 100% free shipping in Thailand for all of our reef safe sunscreen, lip, skin and hair care range for all orders shipping to addresses inside of Thailand, including. Please allow 3 – 5 business days for orders shipping to Thailand addresses to arrive via Thai Post EMS service. Posted in News on October 22, 2018 . Posted in Science on April 9, 2018 . Posted in Environment on April 14, 2018 . Safe, environmentally friendly, all natural, ultra effective sun care products for you & your family. Copyright © Reef Repair 2016 - 2019. All Rights Reserved.